Design Services - Keystone Design Inc.
Keystone offers a full service machine design solution for companies looking for a full time or overflow option to meet their client needs. Our design solutions are delivered by our staff of experienced designers providing exceptional work for over a decade. Delivering with the quality and turnaround that sets the bar in the industry. 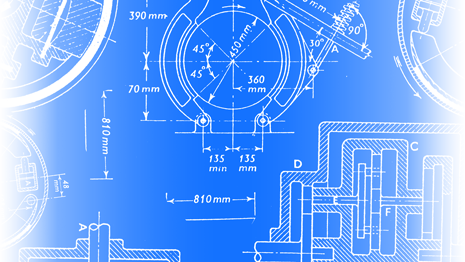 Our designs range from small work holding fixtures to complete automatic assembly machines. We work with clients to meet their unique needs as their projects arise while some of our relationships are helping our clients manage their overflow work with others we are our client’s complete Engineering Department.